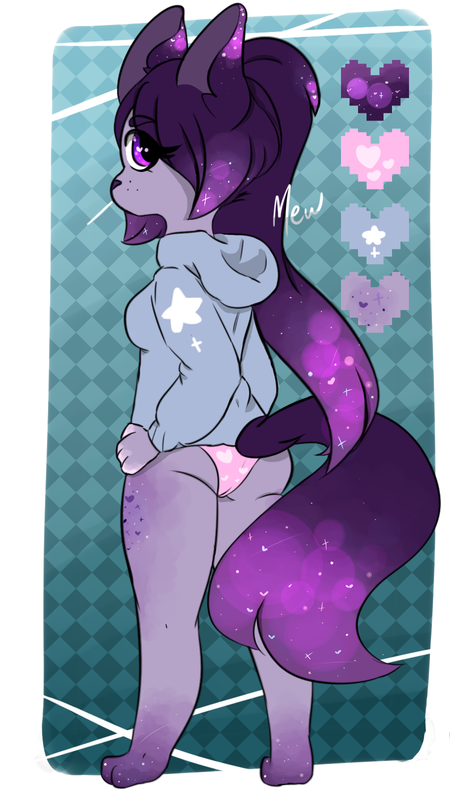 [CLOSED] Cute Galaxy Fox Adoptable AUCTION!! ✨ once paid, you'll get the rights to her! ✨ Only pay if you have the points with you. ✨ Once adopted, you can change anything you want about her!